Dock-It Pro from Parle Innovation is a peculiar keyboard tablet case sporting a unique design. 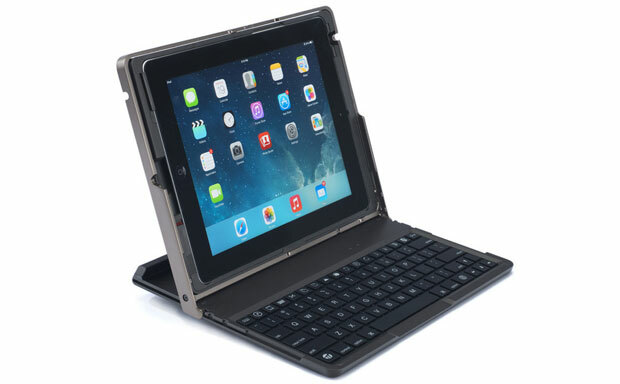 The case is compatible with the iPad 2-4, and besides the functionality of a keyboard delivers great impact protection. 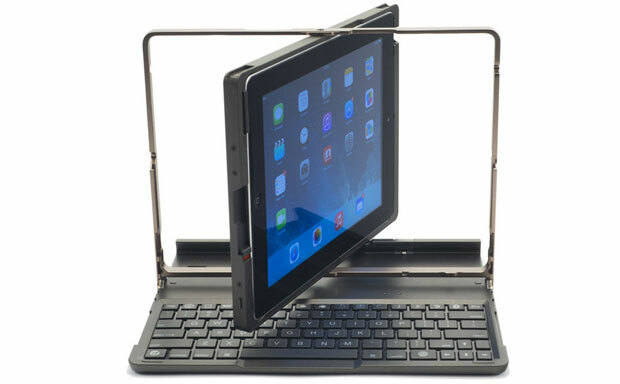 The one-of-a-kind bracket design allows the tablet to be rotated inside the case, providing users with more freedom. The case comes with a 4-in-1 Light and Laser ballpoint stylus.